Though there are plenty of VPN products out there, it's difficult to be sure of which one you can trust. 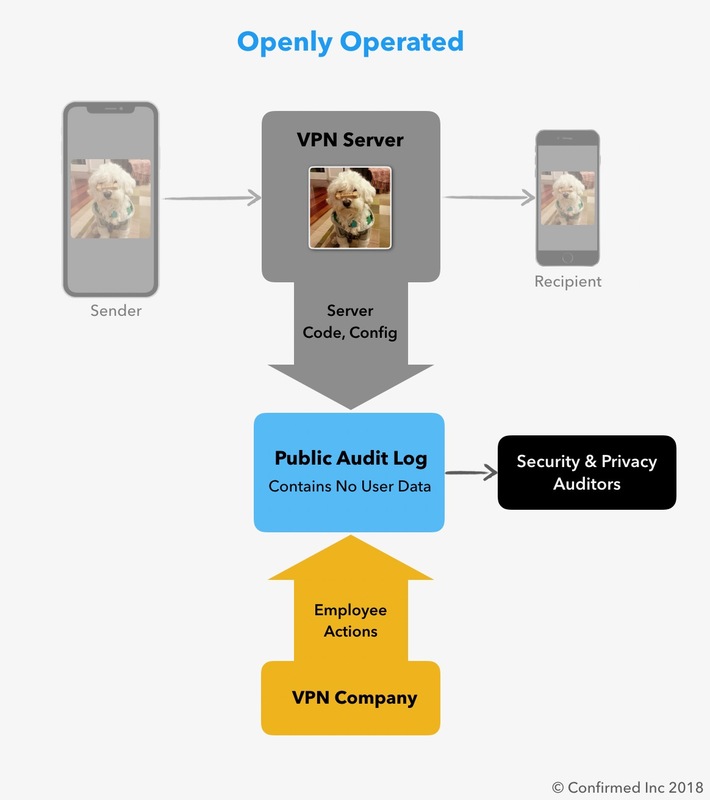 Though a VPN should be designed to protect you, many have been revealed to collect and sell your data, such as Facebook's Onavo VPN, and many others. And for the rest, you still can't be sure which to trust. This TechCrunch guide specifically tells users they have to blindly trust VPNs and it cannot honestly tell you which VPN is best, but rather only tell it's readers not to use a free one as their business model is built around profiting from your data. Today, companies are trying to get their greedy little hands on your personal data any way they can, so users have to be picky about what apps they use. But users have no way of knowing if an app can be trusted - after all, Privacy Policies can be copy pasted or be outright lies, especially for companies that are headquartered offshore, outside of any consumer protection laws. 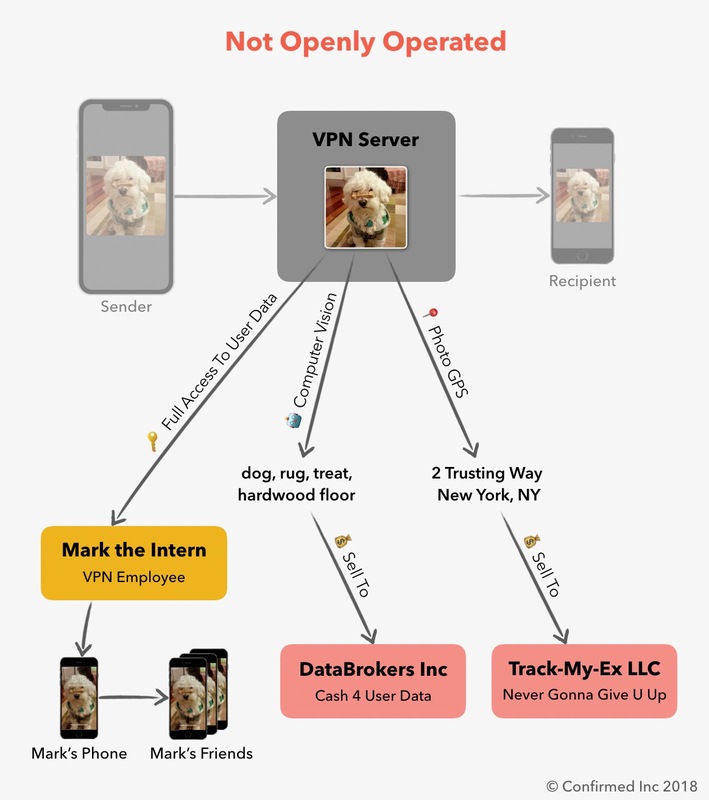 Because apps today are black boxes, using a typical VPN or app might expose your data to many third parties:ormally, a service is a black box with no transparency into what they do. If you would like to know more about how Openly Operated works. click here to get a more detailed description and explanation of why every company should be Openly Operated.